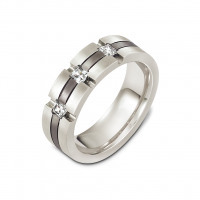 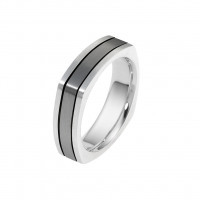 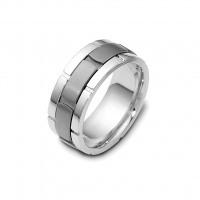 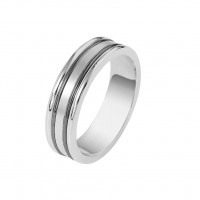 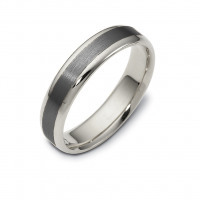 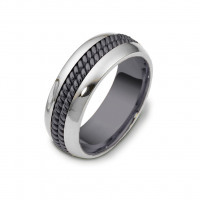 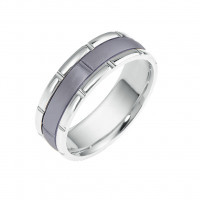 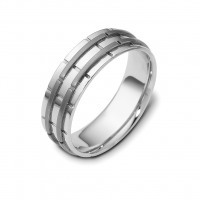 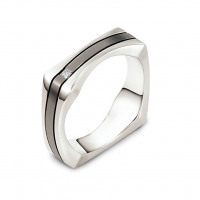 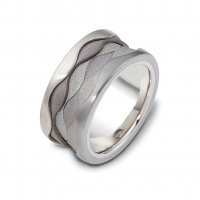 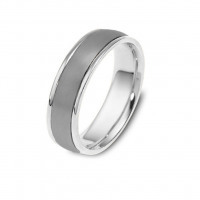 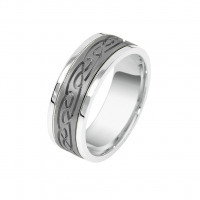 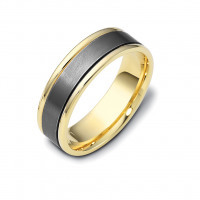 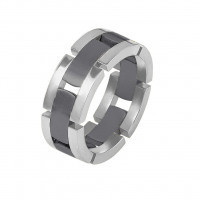 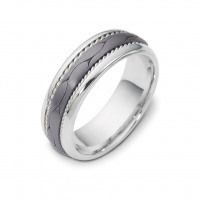 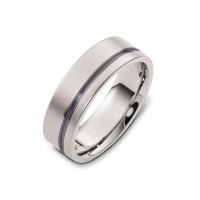 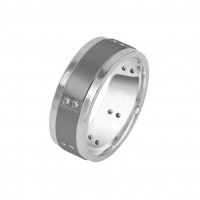 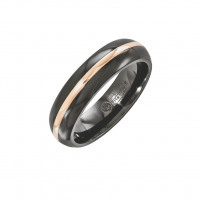 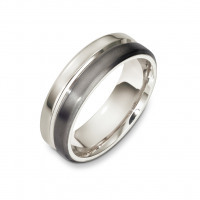 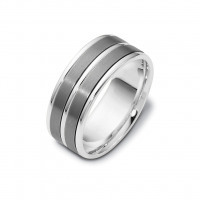 There is no denying the elegance of titanium and gold wedding rings. 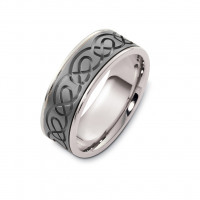 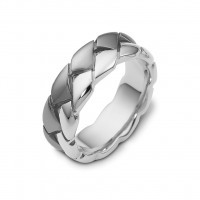 They look great on every finger and send a sweet message of love and commitment. This collection of wedding rings in titanium and gold was designed for couples who are looking for wedding bands that are simply out of the ordinary. Our combination of modern metals and gold are made from the finest precious metals in a variety of hues. 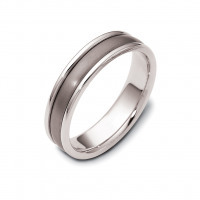 You can choose from yellow gold, rose gold, white gold, or select a two tone wedding ring that contains both of your favorites. 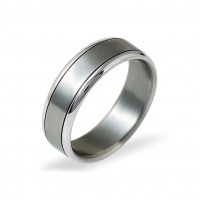 Customize your width to ensure a perfect fit and you will have a beautiful and simple set of wedding rings that will be a joy to wear for a lifetime.